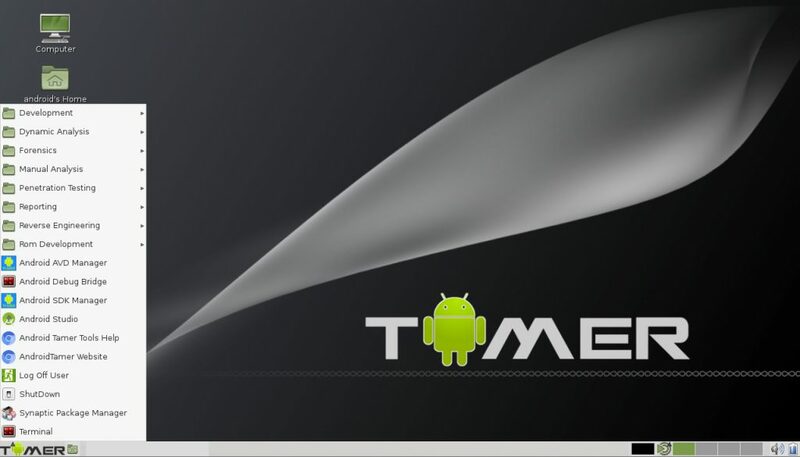 Android Tamer is a Virtual / Live Platform for Android Security professionals. This Environment allows people to work on large array of android security related task’s ranging from Malware Analysis, Penetration Testing and Reverse Engineering. Refer to the other tabs to find details about this.